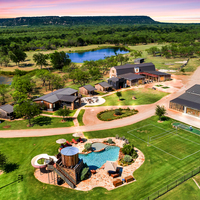 A stay with us means exclusive access to the ranch and its amenities. Take in the scenic views and beautiful landscaping as you pass through the main gate. 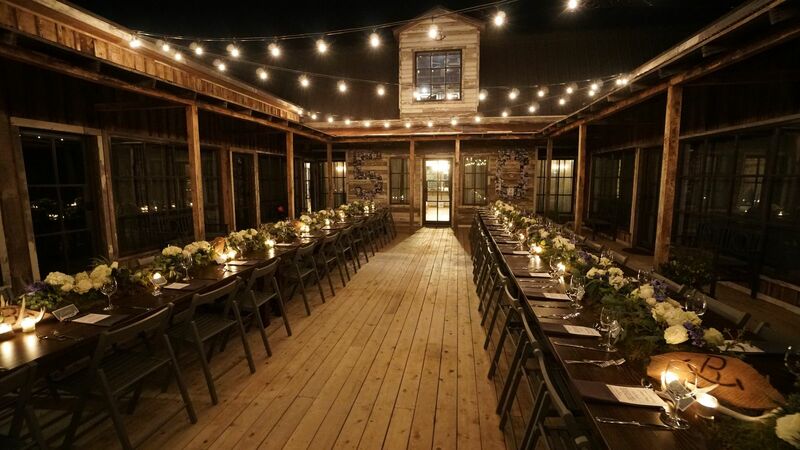 Enjoy an evening under the Texas sky in our patio/courtyard. The patio is one of many locations to entertain. 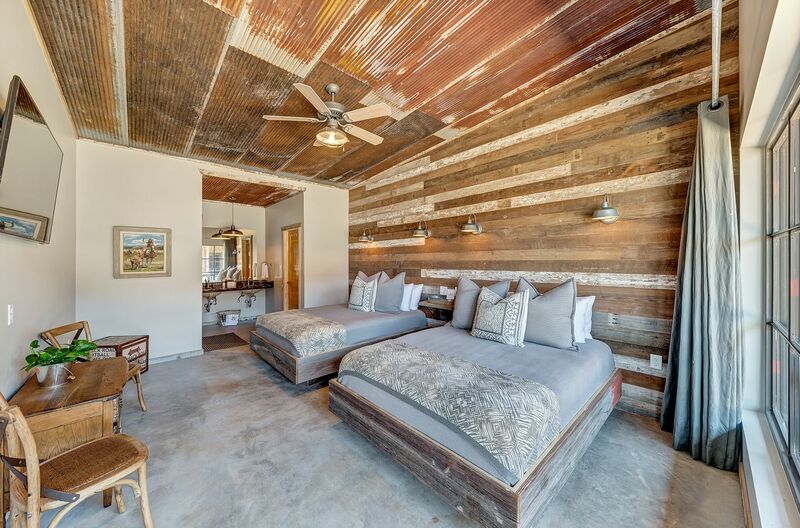 Our accommodations offer a rustic-contemporary feel complete with reclaimed shiplap walls and vintage tin ceilings. 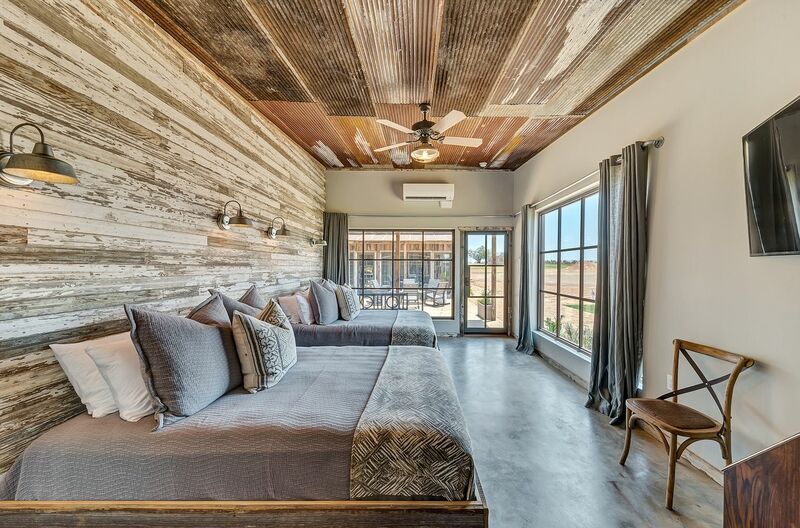 The rooms also feature custom-made windows and beds. 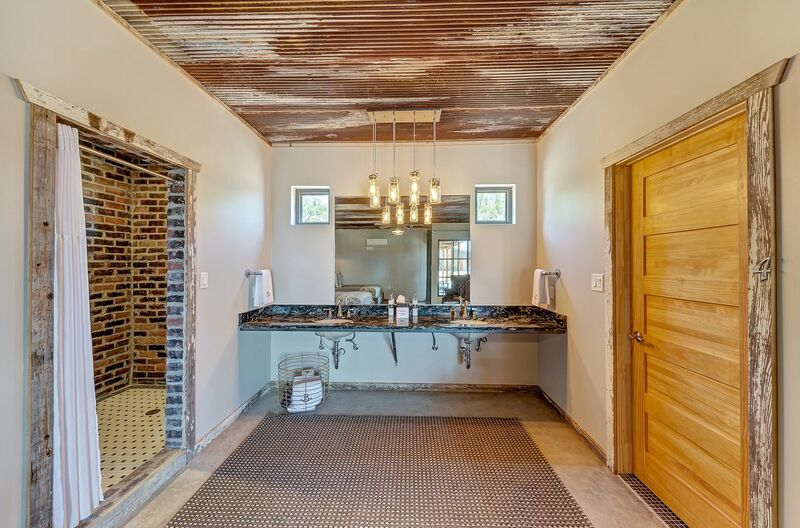 Within our main building, each room is equipped with a spacious granite vanity, private restroom and a shower laden with brick. 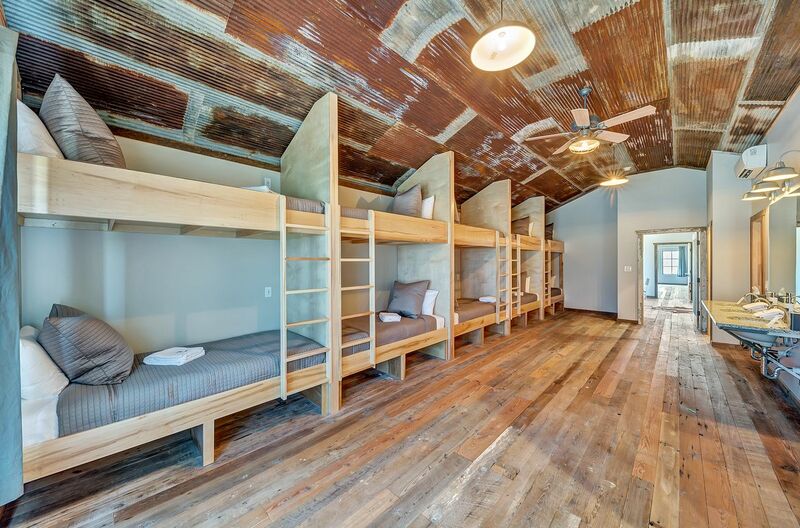 Bunkrooms provide cozy nooks for guests to unwind. 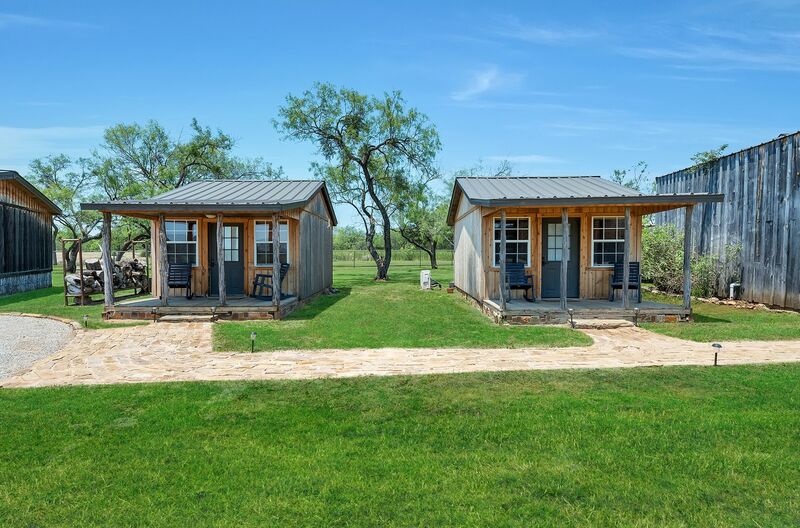 Stand alone cabins provide additional privacy. 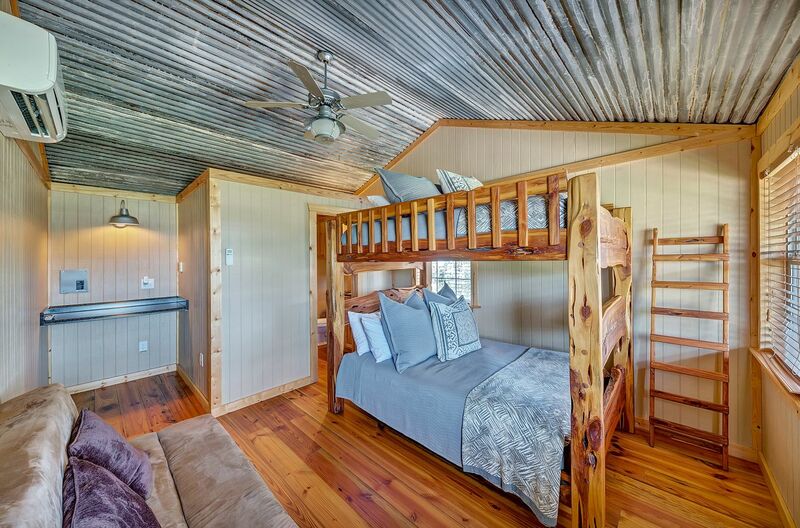 Each cabin is an inviting private retreat. Our talented design team has curated decor to uniquely suit each room. Our dining/common area is brand new! 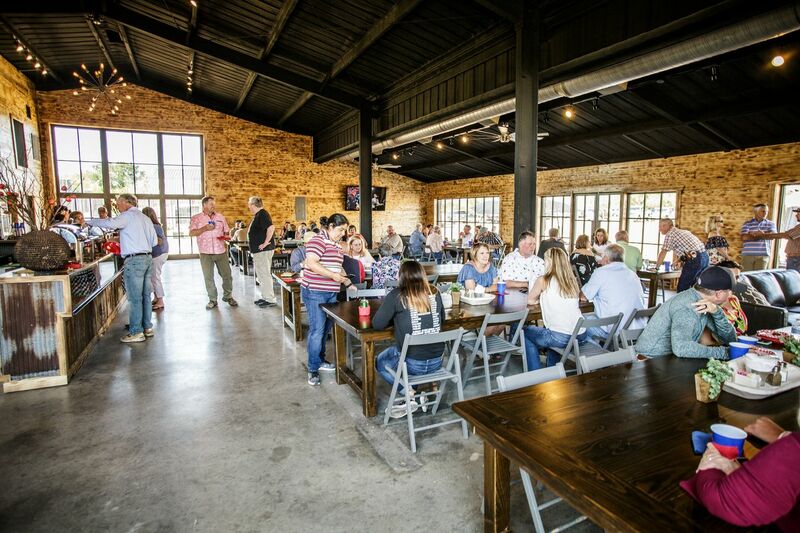 Gather with family and friends in our spacious dining area. The dining/common area is ideal for entertaining a crowd. 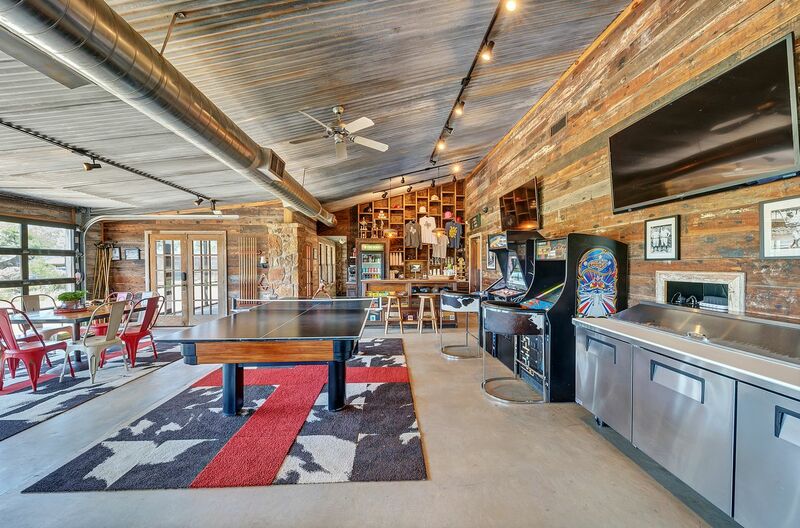 With oversize leather furniture, a state-of-the-art sound system, flat screen tv's, bar area, arcade games and Ping Pong table, this is the ultimate place to loosen up a bit. Old and young get competitive with our old school arcade games and Ping Pong tables. 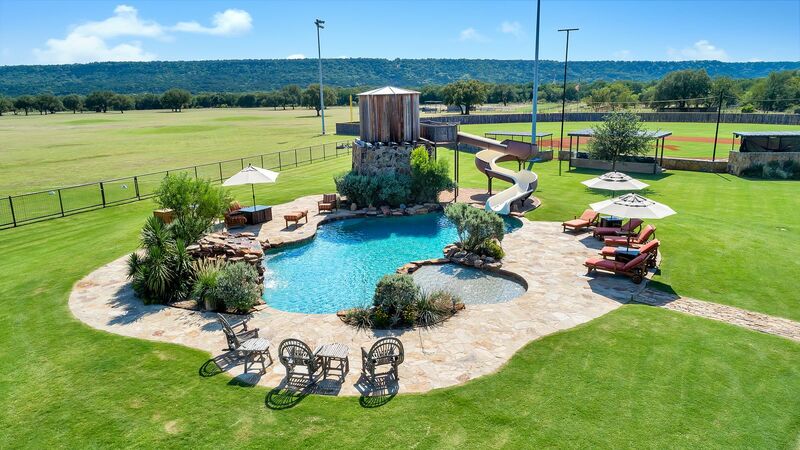 Take a casual dip in the pool or slide in for some fun! 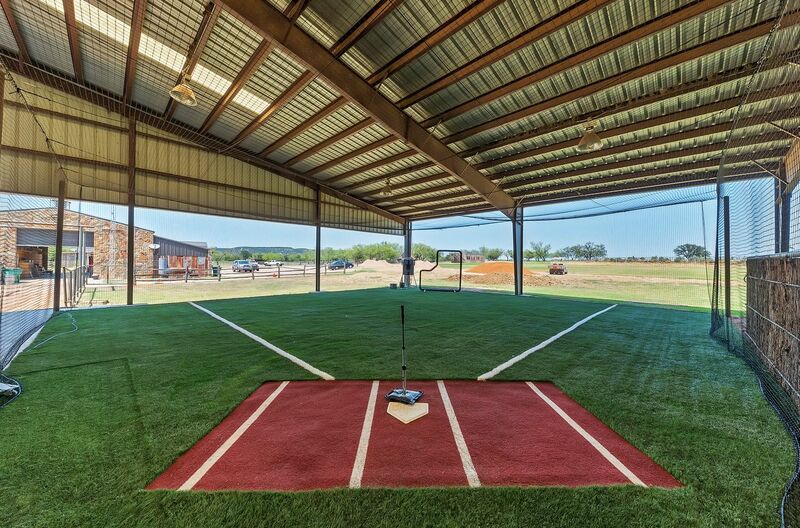 Play ball on our professionally manicured baseball fields. 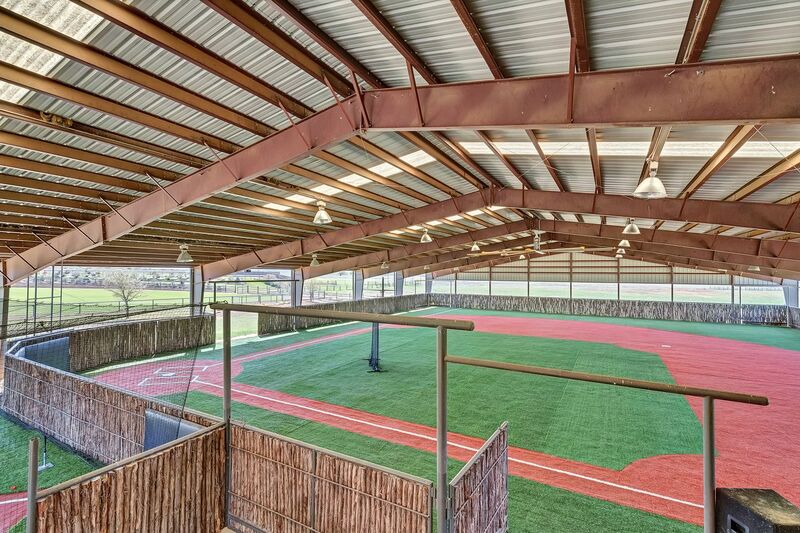 Our indoor arena makes even the rainiest of days enjoyable. 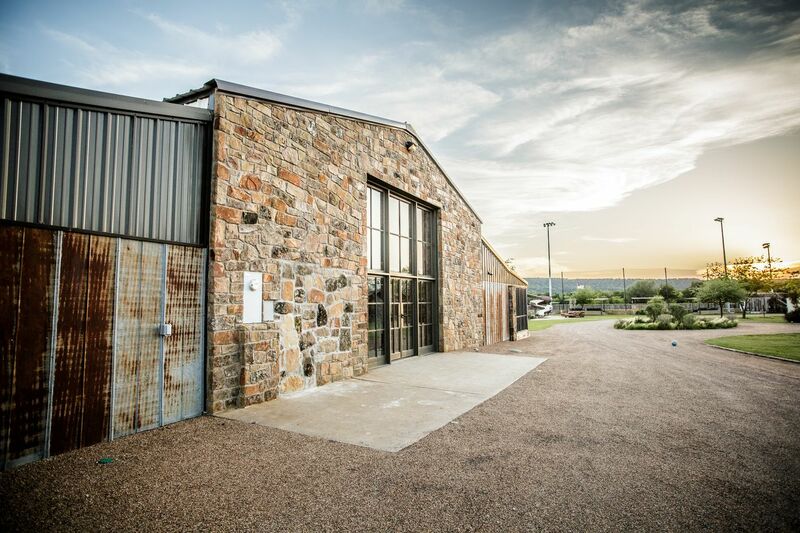 It's also a great place to hold an event! 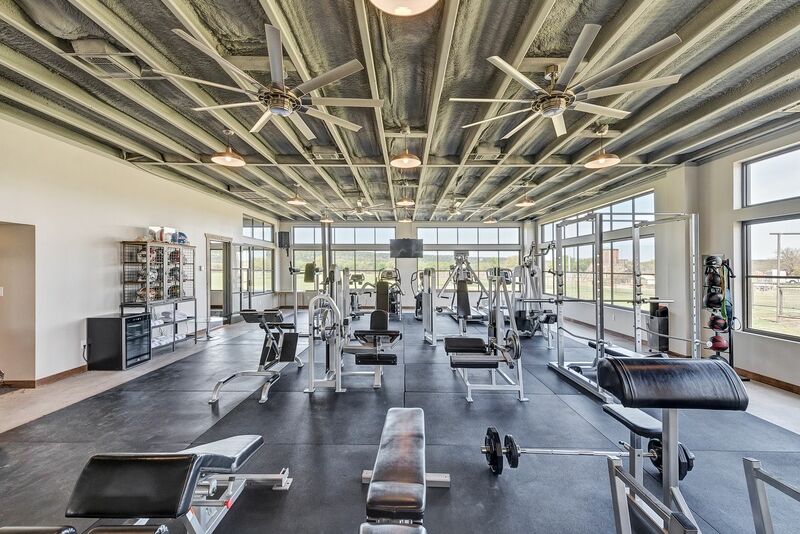 Sweat it out in our state-of-the-art fitness center. 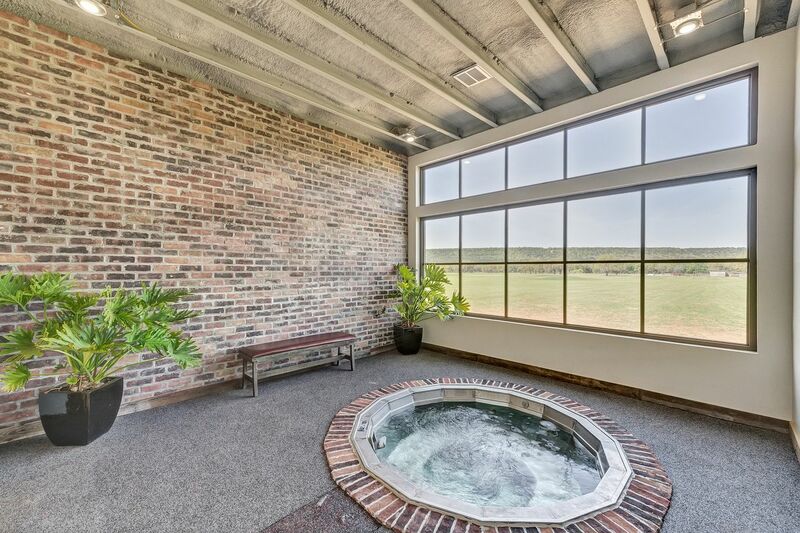 Relax in the spa and enjoy panoramic views. 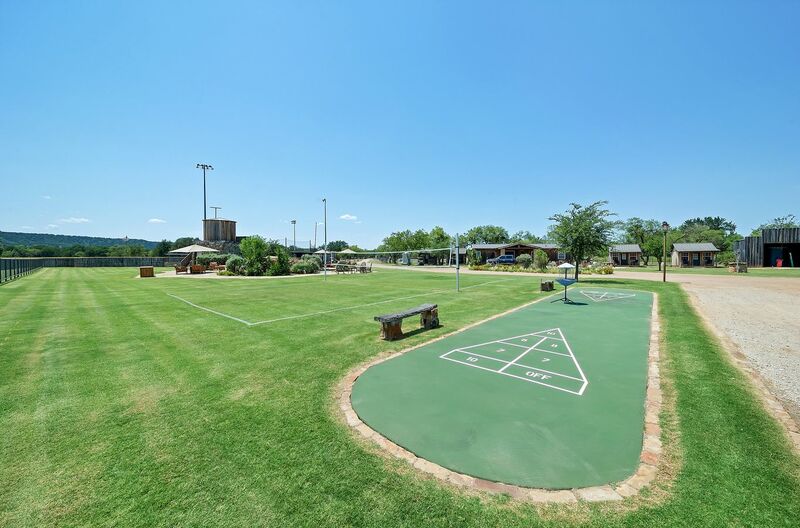 Show your competitive nature with a game of shuffleboard. 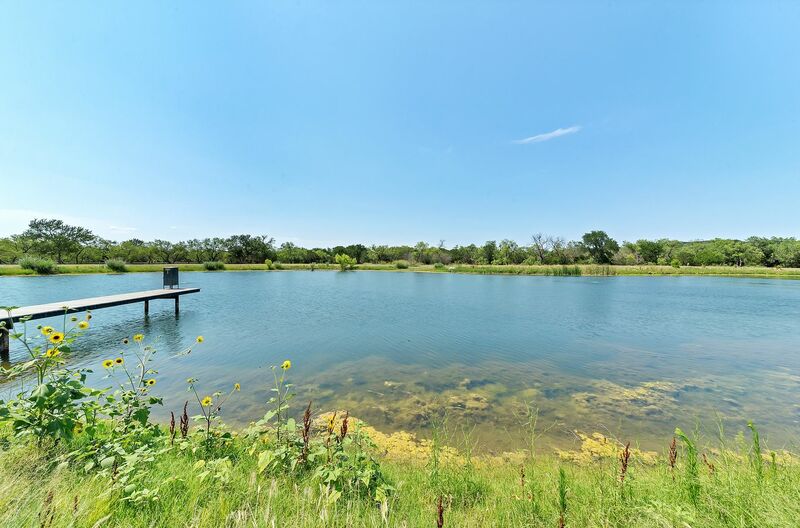 Go fish in the nearby lake - it is a popular attraction for seasoned fishermen and those attempting their very first catch. 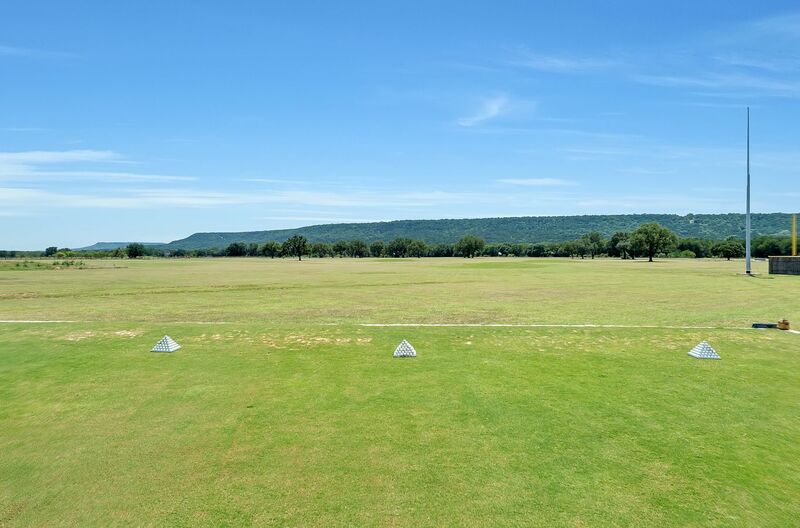 Brush up on your golf swing while taking in the exquisite scenery. 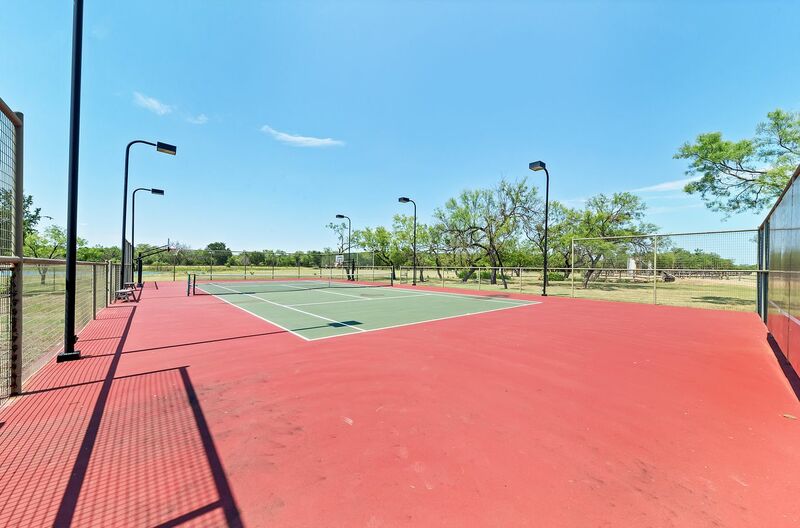 Practice your backhand on our lighted tennis courts. 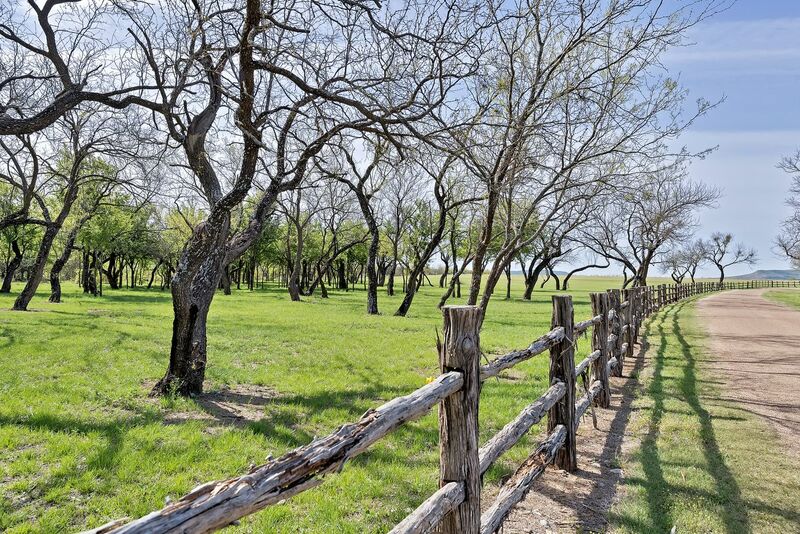 The ranch covers 300+ acres just one hour west of Fort Worth, TX. 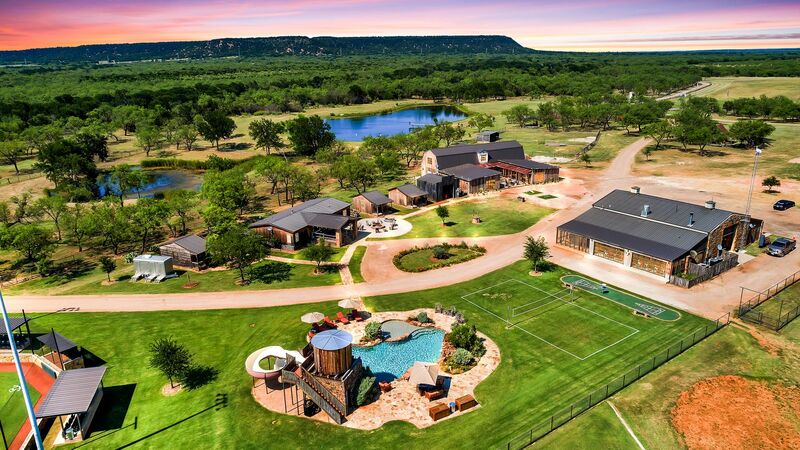 Located one hour West of Fort Worth, this Exclusive Texas Ranch provides an intimate setting for weddings, retreats, camps, concerts and special events. The gorgeous views and immaculate facilities provide the perfect space to create the event of your dreams. We provide a commercial kitchen and two onsite chefs or the option to bring in an outside caterer. 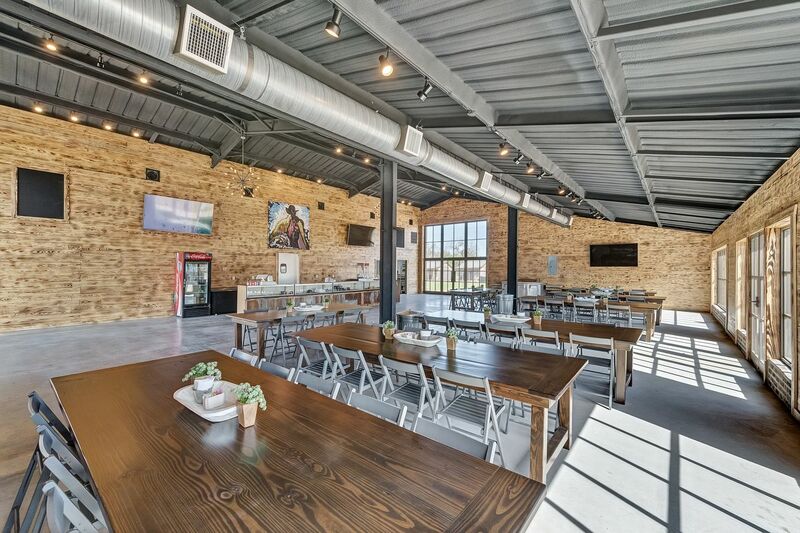 Equipped with tables and chairs, the large covered arena and newly finished dining hall serves as a canvas for your creativity. 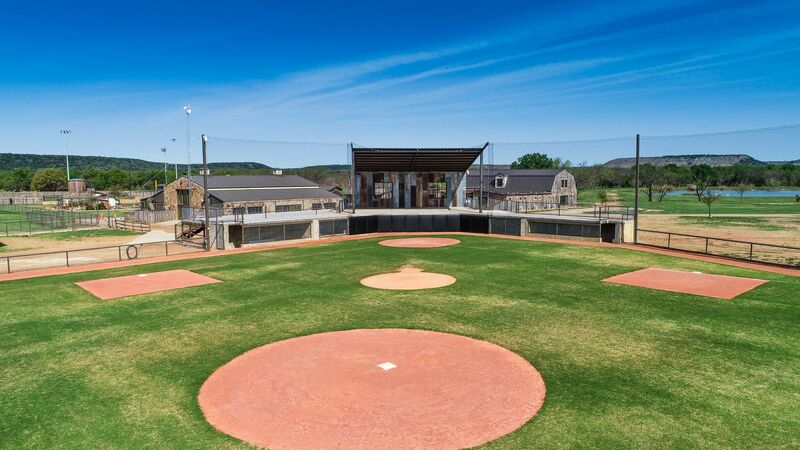 A haven for sports enthusiasts, the ranch provides a variety of outdoor activities including: lighted tennis and basketball courts, golf driving range, putting green, shuffleboard, volleyball, two baseball fields, indoor practice facility, batting cage, and bullpen, swimming, fishing, and hiking. For those who would rather kick-back-and-relax, we have 300+ acres for you to gaze at while enjoying a glass of lemonade or wine. You can also take advantage of the lavish bar and living room where our groups love to gather for a good time. 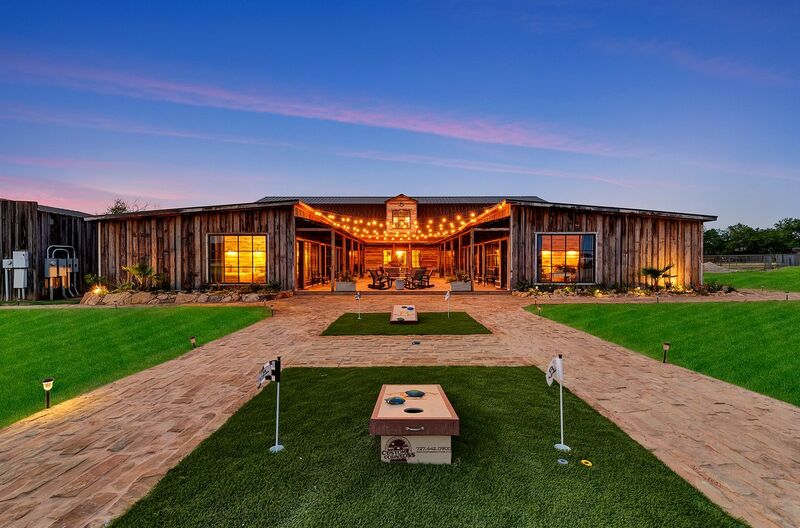 The ranch is the ideal location to get out of the city and relish in a one-of-a-kind experience with the freedom to create your own dream event. 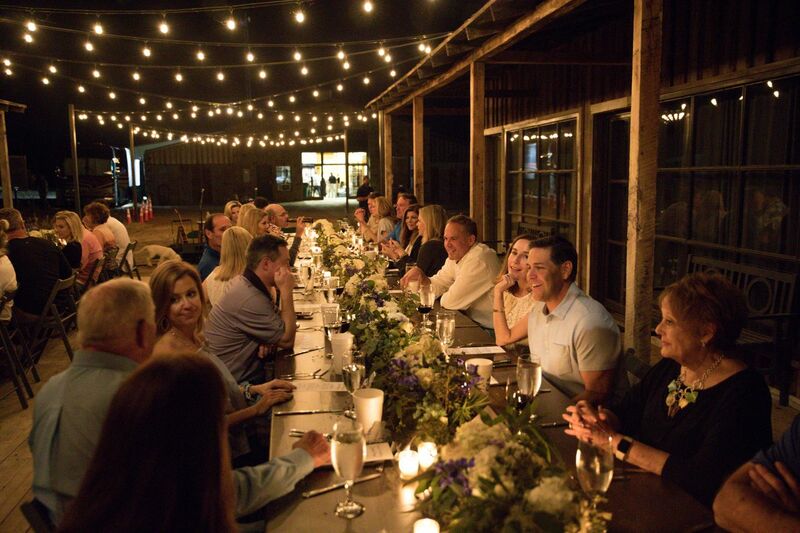 You and your guests will have an entire weekend to enjoy the enormous property instead of being constrained to a 6-hour event. 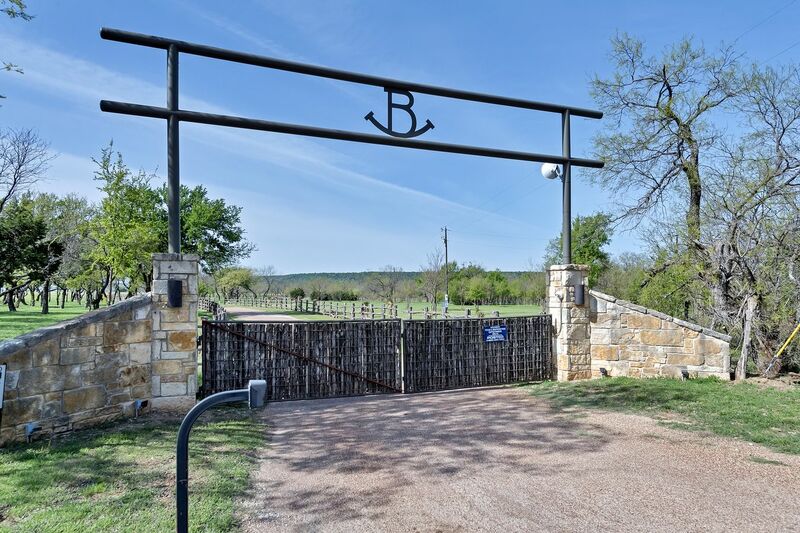 Don't forget...you have exclusive access to this property - the entire ranch is yours to enjoy! 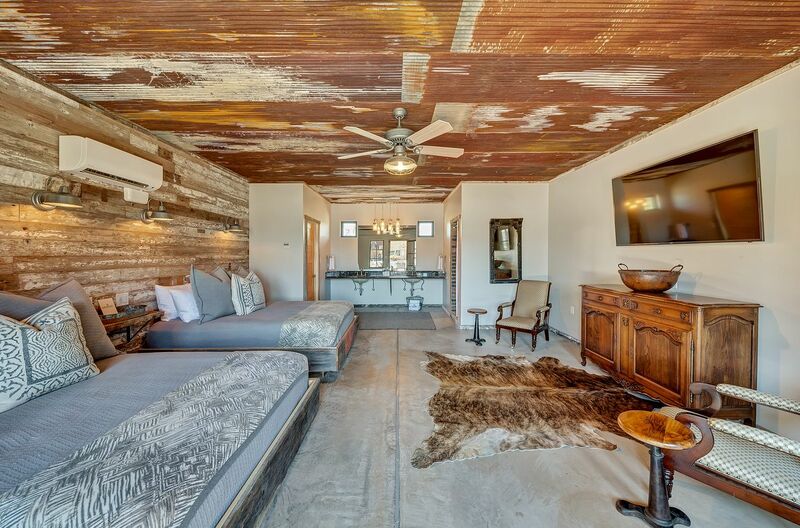 with wooden rocking chairs to sit back, relax, and enjoy the breathtaking views. We also have a large dining room and separate bar/living room for the after-party! 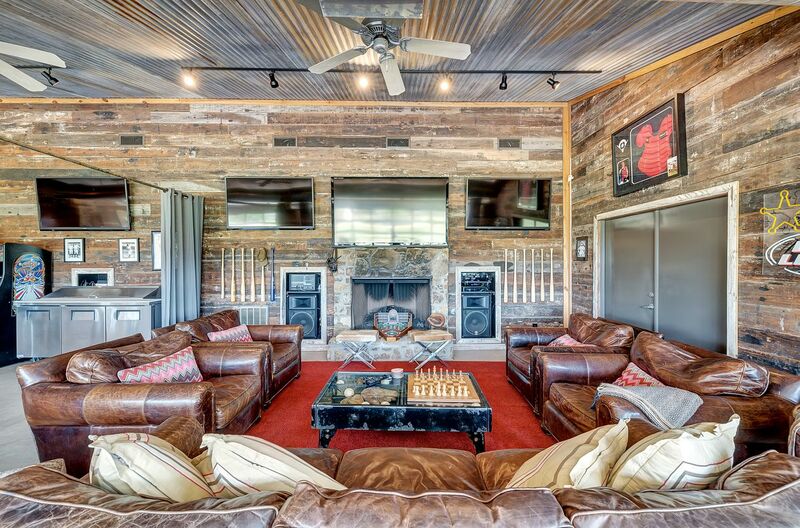 We just don't know how you top the amount of space along with the privacy and exclusive access this ranch provides! There are so many gathering areas, you will never feel cramped! So much flexibility - create whatever kind of event you want! We require a minimum $2,000 security deposit.